Sarah, John and Cameron fight for the future. I was listening to Immediate Music yesterday and stumbled upon this song which immediately screamed The Sarah Connor Chronicles to me. Since the song is only about a minute in length, this vidlet isn’t much longer. 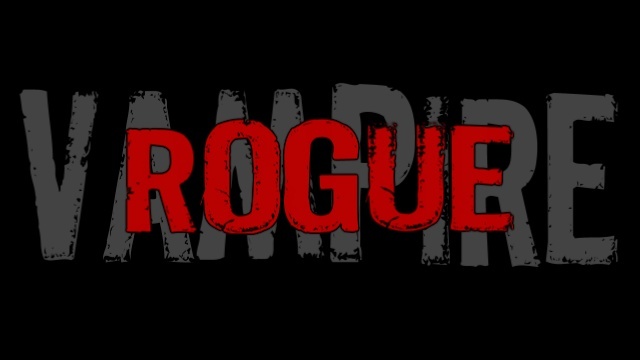 Download 16.94MB file here (582 hits) or stream below the cut. 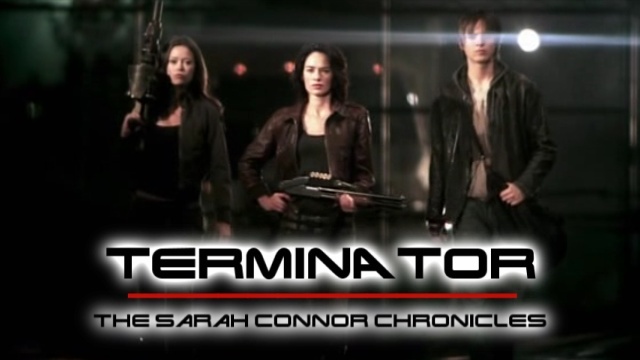 Posted: February 26th, 2008 under Terminator: The Sarah Connor Chronicles.